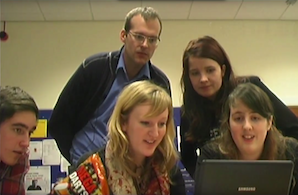 The ALCS Postgraduate Colloquium is the most recent addition to the activties of the ALCS. For the Colloquium we bring postgraduate and early reseracher together for a two-day event. 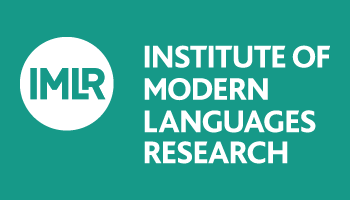 The ALCS Postgraduate Colloquium takes place in London in collaboration with the Institute of Modern Languages Research. 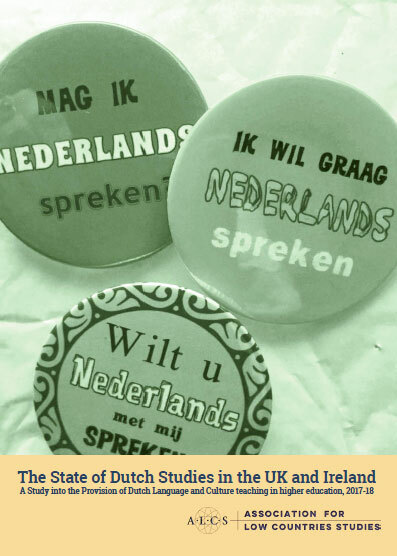 It is of paramount importance for Dutch Studies in UK, and thus for the ALCS, that young researchers feel inspired and engaged by our diverse discipline. The ALCS considers it a prime objective to offer a platform for researchers to meet up, present and discuss their work. Contributors are encouraged to submit their papers to be considered for publication in our Journal Dutch Crossing.